Meghan Markle gave up Hollywood for a prince. It's hard to believe someone has been that lucky in life. 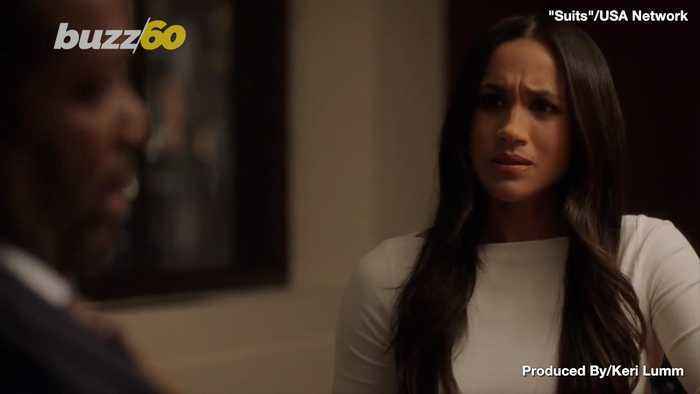 Meghan Markle grew up in Los Angeles and made her mark as an actress, notably as a briefcase bearer for Deal or No Deal and on Suits.??? ?One can assume she had dreams of being a well known movie star. 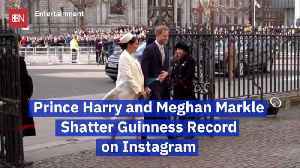 Instead she is known as the American who married a Prince.??? 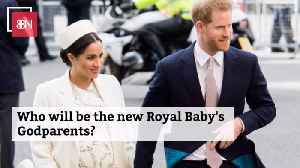 ?Yet, according to the new TLC special: Meghan & Harry: A Royal Baby Story, Meghan gave up some of her dreams for her new reality.??? ?Fashion designer, Juliet Angus said on the special, "This [wardrobe] kind of makes up for the hopes and dreams of this amazing actress that she wanted to be, which is no longer possible ... She has found ways to live that movie star life." ??? ?She certainly has more than movie star money!????? ?Plus, she gets to hang out with movie stars.??? 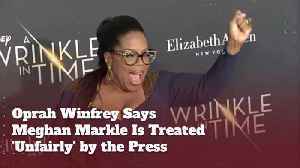 ?Her half sister, Samantha, wants her turn in the spotlight, and was seen on the documentary discussing her clothing budget as well: "I would spend less, I think a lot of people would, so that's been a bit controversial,"??? ?Never forget: Clothing budgets are relative to your trust fund.? ?